Should Victoria Tighten Its Parole Conditions? If you grow up in the ‘suburbs’, you may have seen thefts, gang violence, domestic violence and other crimes reported in the news. According to the Crime Statistics Agency, in the last year (ending in March 2017), there were approximately 20,000 offences in the City of Greater Dandenong alone. Students from Hoppers Crossing Secondary School are tired of turning on the television each and every day and hearing of another serious offence committed by residents of their own community. So, they tabled a bill to the Youth Parliament of Victoria on Thursday, July 6. They were debating against Ivanhoe Girls’ Grammar over one of the toughest and controversial bills seen in this year’s Youth Parliament. 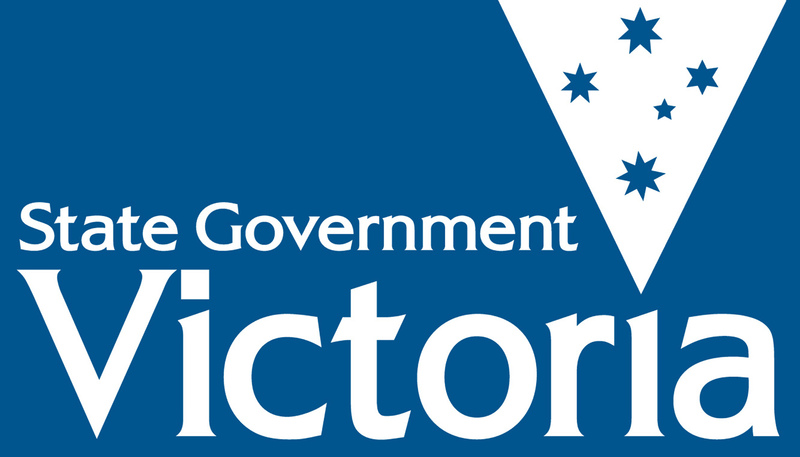 The Bill was titled Victorian Parole Conditions Reform Bill 2017. The Bill’s sponsor, Hoppers Crossing student Hon. Member Kyra Moore, shared some graphic cases to the Parliament, such as the Jill Meagher case, to illustrate the harsh realities of the justice system. The Opposition (Ivanhoe Girls’ Grammar) raised some strong points, arguing that to enforce stricter parole conditions, such as ‘requiring a minimum of four staff recommendations’ or ‘mandatory programs for all parolees’, does not always work ‘in our favour’. “You are preventing them from having a second chance at life”, Honourable Member Angelica Mantikas (Ivanhoe Girl’s Grammar) argued. The Opposition raised the fact that in October 2016, for the first time in four years, Victorian prison reoffending rates had dropped. The government wanted to see programs implemented in order to control the amount of offenders which are let back into society. They told the Youth Parliament that there are lives being lost and put at stake because many offenders have the opportunity to adjust back into society. Both arguments raised in the Legislative Assembly of the Youth Parliament were heavily considered and debated. Members of the government were disappointed as their bill was defeated and did not pass Youth Parliament. Hoppers Crossing students were left slightly confused as to why their bill was not passed, but they still took away plenty of positives from the experience. While the Bill failed to pass, some Youth Parliamentarians are calling out to the Victorian Parliament to debate the matter further. They want to see more solutions and strategies implemented to decrease the number of re-offending criminals. “How many lives will it take for the opposition to realise that we need this bill?”, Honourable Member Jecelin Cai concluded.